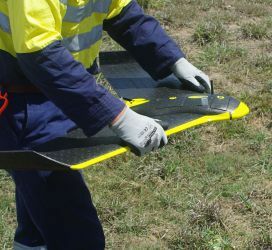 Groundwork Plus offers fast, accurate and cost effective aerial photography and surface elevation mapping using a RPAS with high resolution camera and GPS mounted on board. Environmental Management eg. stormwater management, vegetation etc.